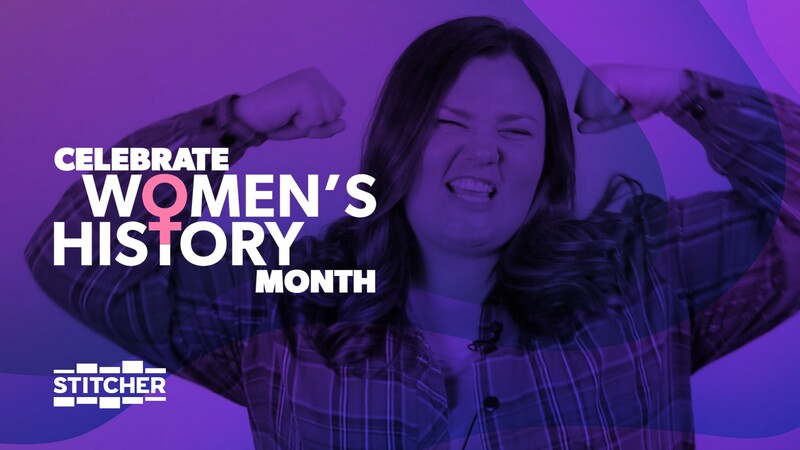 All month long for Women’s History Month we’ve been celebrating the women of podcasting. We talked to some of our own hosts and staff to find out what it means to them to be a woman in the podcast industry. Watch the video below to see what they had to say! That’s just a small portion of the amazing women that make up the staff here at Stitcher, and we couldn’t do it without them. Celebrate women in podcasting and check out our Women’s History Month category in the Stitcher app.